Winemaker Robert Diletti has been part of Castle Rock Estate since its inception in 1981. Castle Rock Estate is located on the northeast face of the Porongurup mountain range 40 km north east of Albany and 30 km southeast of Mt. Barker. Intense lime juice backed by a delicate fragrance of orange blossom and lavender giving a bouquet that is zesty and fresh, yet also of great depth. The feature of the palate is the tightly wound structure that is enveloped by beautiful rich lime juice fruit characters. This fruit richness provides the generosity and succulence that is so appealing as a young wine. The core of natural acidity creates that great structure, finesse and length for the wine. 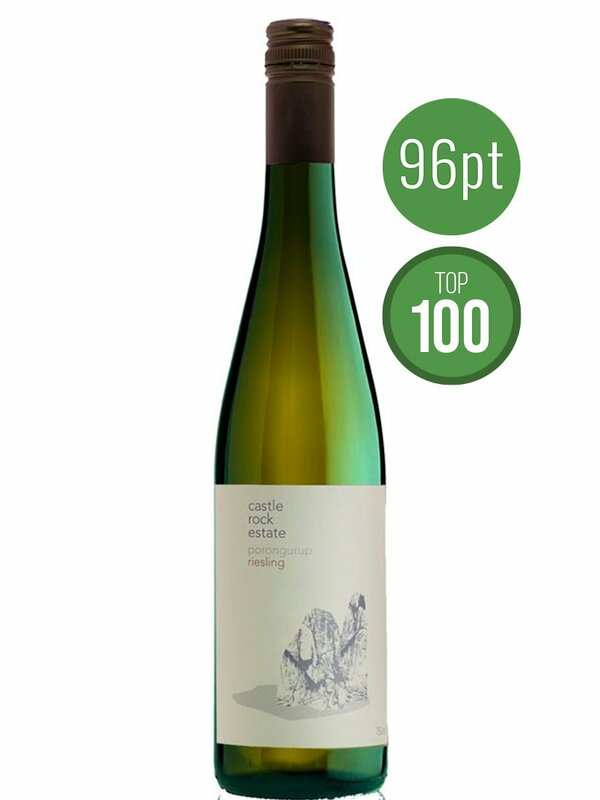 The balance between the fruit generosity and tight acid structure is the hallmark of Castle Rock Rieslings. Lively, crisp and with an attractive delicacy now, this wine will blossom with age for at least fifteen years.